This 2800sf condo on Trail Creek is a super opportunity! In town with garage, it is just blocks from restaurants, trails and the ski hill. 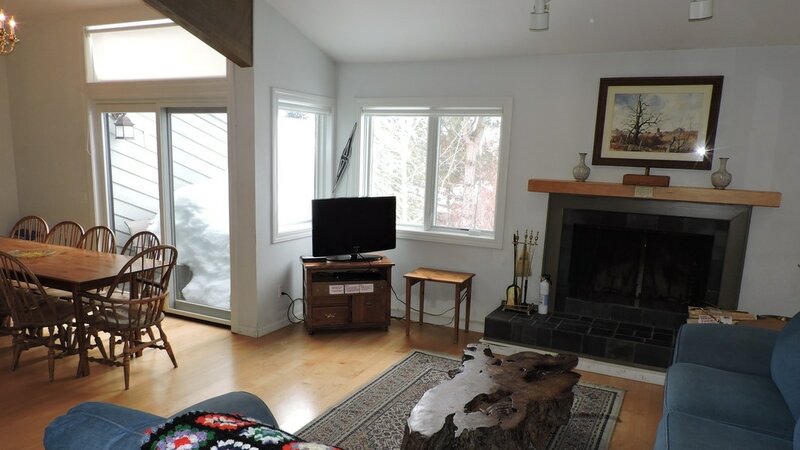 With bright spaces, high ceilings, and lovely views of Baldy this unit delivers. 4 bedrooms + bonus room and 4 bathrooms (3 are ensuite) make this unit ideal for full time or vacation living. First floor master with FP. Energy efficient Pella windows.